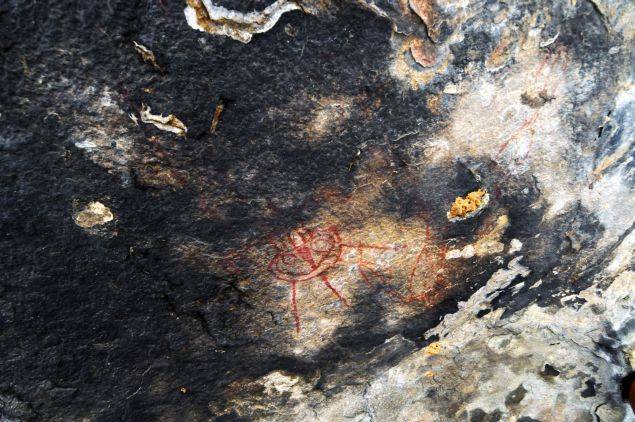 Our ancient world continues to become more mysterious by the day, as 10,000 year old rock paintings depicting possible extraterrestrials and UFOs have been found in Chhattisgarh, India. 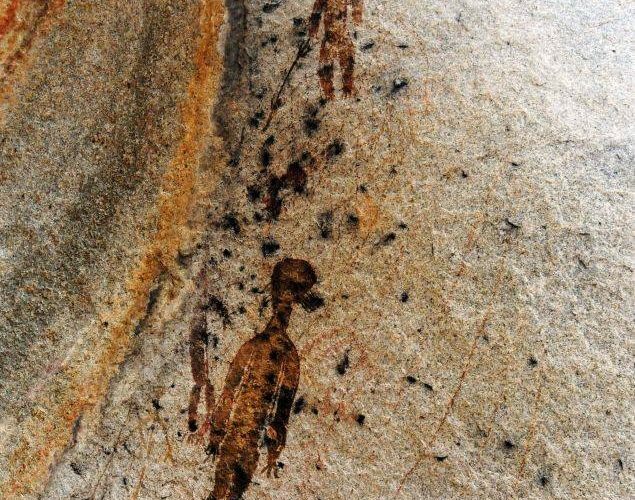 These can be added to the long list of mysterious and unexplained “ancient art” that seems to lend to the belief that our ancient world and the people who lived at that time had contact with beings that did not originate from this planet. According to archaeologist JR Bhagat, these paintings depict extraterrestrials. 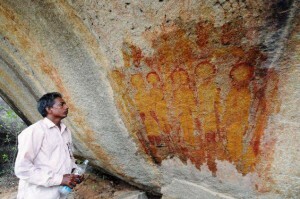 The Chhattisgarh state department of archaeology and culture is planning to seek the help of NASA and ISRO for research regarding the paintings. Antiquity is filled with stories of beings, materials and flying objects that, according to modern day thinking, should not have existed. For anybody who has studied ancient mythology, they would know that a large amount of evidence exists today to turn those ‘mythical stories,’ (as we interpret them) into stories of a possible ancient reality. To see more examples of that, please click HERE.